Hello! My name is Linda and this is my blog. The last time I wrote here to share my views and joy with the world wide web was August 4, 2017… … 559 days ago. So, I completely understand why some of you thought I died and you missed my funeral. In reality, I did die many times in those 559 days. My life changed on several fronts. Those whom I considered true friends turned away…. as recently as the last two months. Things in my life that I thought were solid were not. My expectations have been drawn lower. Sadly, my skepticism has grown in comparison. More sadly, my passion for writing dried up. Joy was sucked out of my life. Until tonight. But this I know, my God is who He says He is… and He is faithful and true, compassionate and comforting. His grace is abundant as well as His forgiveness. He filled me with a love that I have never experienced until the carefully guarded pieces of my life that I held on a pedestal crumbled beyond my control… and I leaned into God. Never doubting. Worship music about my Jesus fed life into my dry and aching soul like clear sweet water on my parched tongue. Songs like Just Give Me Jesus and Stand in Your Love and Fight My Battles. Months were spent curled up on my bed with my face in my tear-soaked pillow while Just Give Me Jesus played on repeat next to me on my nightstand…. the surrounding carpet littered with wadded tissues. I have changed. And I have come to know that there is purpose in pain. We suffer in Christ so we can minister to others who suffer. Freedom has a price. There are friendships for a season. There are those who should remain at an arm’s distance from our hearts. People let us down. I was not supposed to be so fully trusting in people… only in my Lord. Blessings abound in true friendship. Seven dear friends stood by me and met my needs. Comfort with shared tears. Showing up at my doorstep with my favorite Starbucks drink. A frappe for a day of crap. They phoned to make sure I was eating. Texted just to regularly connect. And two new friendships were formed. Bound in love and sorrow… and hope. The suffering here on earth is helping fix my eyes on the eternal prize of living with Jesus forever. Only then will we live without tears, pain and disappointment. I look forward to that day with renewed vigor. Just give me Jesus. I also realized that I truly do believe what I have been taught my whole life… and what I have taught my children. Forgiven people forgive people. Hurt people hurt people. Love overcomes all. God the Father, Jesus the Son, and the Holy Spirit are real and very close to the brokenhearted. Joy is returning in little glimpses. Watercolor paintings of feathers. Red-throated House Finches and mahogany-masked House Sparrows visiting my feeder. Lavender hyacinths bursting with God’s perfumed fragrance. He loves to spoil us. I am thankful. Grateful. Renewed. So in the past four days, we drove 24 hours… including stops. It was all well worth it and we needed a break from the reality of sitting in our cozy house waiting for the phone to ring… giving us the information that will change our lives forever. No, not Ed McMahon calling…. our adoption referral call. Yes, I’ve mentioned it in every blog for the past month because I’M OBSESSED! 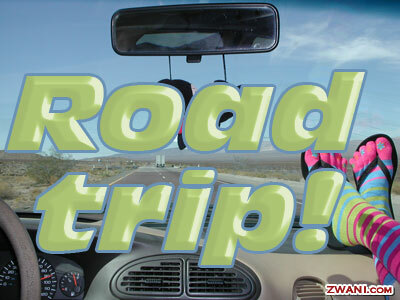 Back to the road trip. No Crosby family trip would be complete without original sayings that get repeated for all eternity and instantly take us back to the trip where the saying was first quoted. This trip’s quote is a passionate, “WOW!” It was voiced by both my husband and I simultaneously after a pause that followed a Snapple Trivia Fact from the inside of a cap of juice. Larisa read it from the back of the van, “Everyone ready for a Snapple Trivia Fact?” Silence commenced preparing our hearts for a truth from a juice cap. “A three-day-old Caribou can outrun its mother.” A quiet space was followed by dual “WOW’s!” from both of the front seat passengers. Think about it… at three days…. it can run faster than its mama! Wow! Then we played Name That Tune, which is normally undertaken with humming, but humming is too quiet to effectively play Name That Tune in a running vehicle. So we sing… without words. There were some clever songs sung with no words. There were some stupid songs sung with no words. There were also some unknown songs sung with no words. After about three Michael Jackson songs sung with no words, Larisa leaned over the back seat of the van and rummaged through her suitcase until she presented the new MJ cd This Is It! So Name That Tune was ended by two go-arounds with MJ singing his little heart out. Larisa commented during the second run-through that it’s ironic that MJ was singing the song This Is It…. and it was. He never got to perform for an audience. I added the fact that he also sang the words, “I’m the light of the world” in that song. Those words should be reserved for the true light of the world, Jesus. Yes, ironic. Wow! We have recently joined a neighborhood group that meets every Sunday night… and it is so refreshing! We have never been involved in a discussion/fellowship/party group before with people who live so close to us… in our neighborhood! Imagine! (hence, the name!) There are seven families who attend regularly ranging in age from 3 months to 80s. I LOVE the cross generational mixing for our kids. With our homeschool groups we tend to stick with people who have kids the same ages as ours, obviously so they can be taught together. All the more reason I’m loving this group… a brand new little baby girl was there tonight. So sweet. Takes me back. The stories that have come from the neighborhood groups at our church are truly remarkable. We’ve met so many people at church who are there because a neighborhood group reached out to them when they had a need. One couple was out of work and had a newborn. The neighborhood group in their area didn’t know them, but heard about their plight. They supplied the couple with diapers for six months straight. It doesn’t seem like a huge deal… but diapers are expensive, even when you have a job. 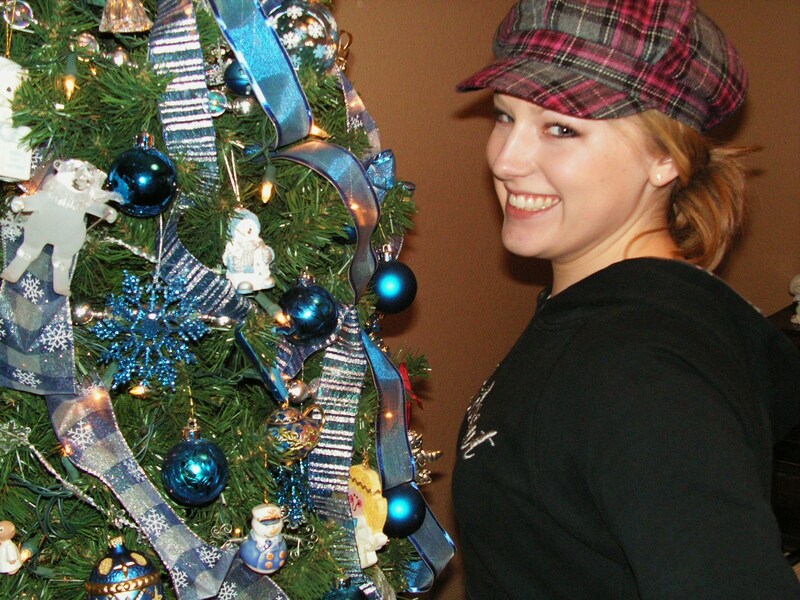 They folks had never gone to church before… now they do… because of the neighborhood group. Before we joined this group there was a family in our neighborhood whose child fell into a campfire and was being treated at a burn center in town. They also had two other small children at home. So the neighborhood group sent out an email and for twenty-one days straight, dinners were delivered to their house. What a blessing! To the giver and the receiver! We’ve never really made it a point to meet the neighbors that live more than two doors away. We are in a cocooning society, where everyone drives up to the their house, into the garage, the door goes down and you don’t even know what anyone really looks like! Sad! I’m not pointing fingers…. I have never seen the woman who lives next door. They moved in over a year ago. What a great neighbor I am! My goal this week is to go over and knock on the door and introduce myself. I’m usually home, so if she ever needed help for some reason, I’m here…. but she doesn’t know what I look like either. ENOUGH! It’s time to be neighborly. Join me, if you will. After all the pictures of my messy house in pre-home visit haphazardness, I decided to let you see a glimpse of our Christmas house decor now that things are put straight and purty. 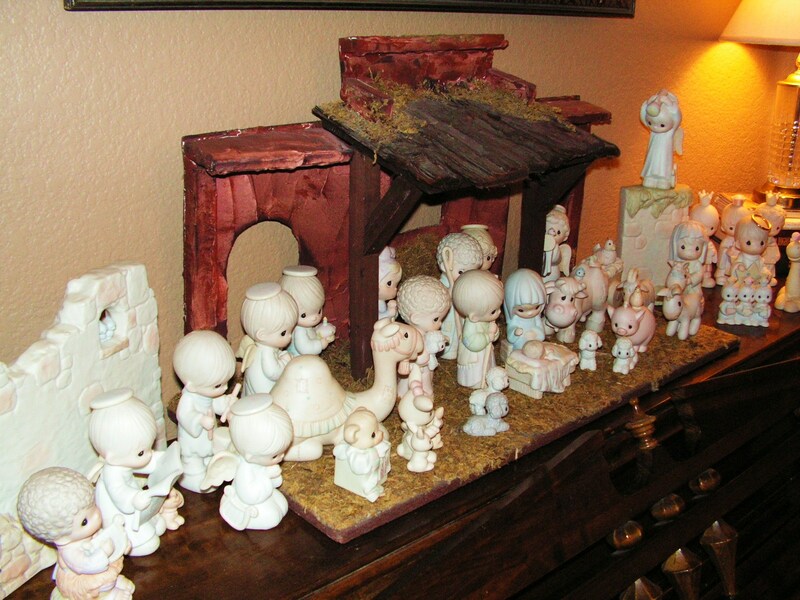 Jesus and his posse are on the piano this year. 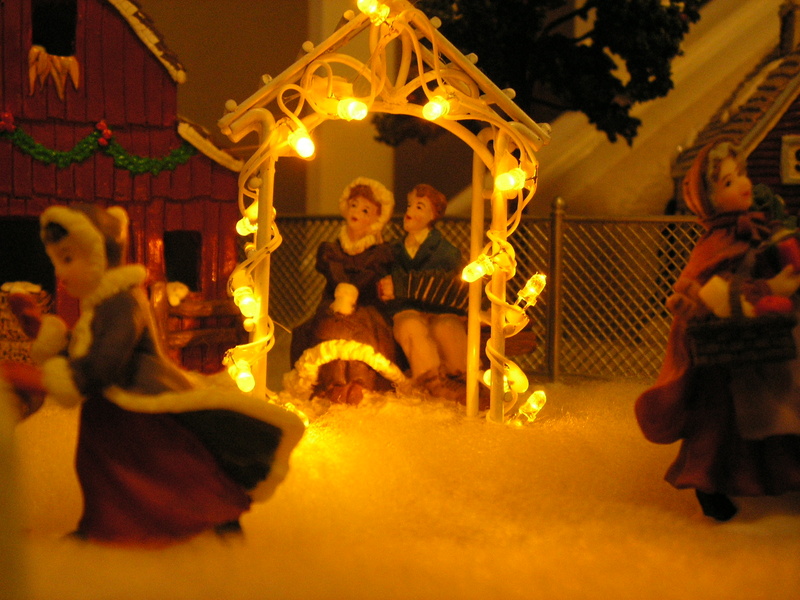 There is far more room in the stable now, because there was no room in the inn. My favorite part of getting ready for Jesus’ birthday is getting out all of our ornaments and reminiscing of those who gave them to us, or where we purchased them. When we go on vacations, we try to remember to buy and ornament for the tree. This is our first year where we’ll have two trees, but the real one that will inevitably drop pine needles in my shag carpet is not being purchased until Dec. 19th, the day after Rick and I get home. So the fake Jenny Craig blue and silver tree is up and shining, but the remainder of the not blue and silver ornaments are still in their boxes. My second favorite part of getting ready is finding the on-sale decorations that I bought last year. I never remember them! It’s like opening surprise Christmas presents to myself. This year was no exception. 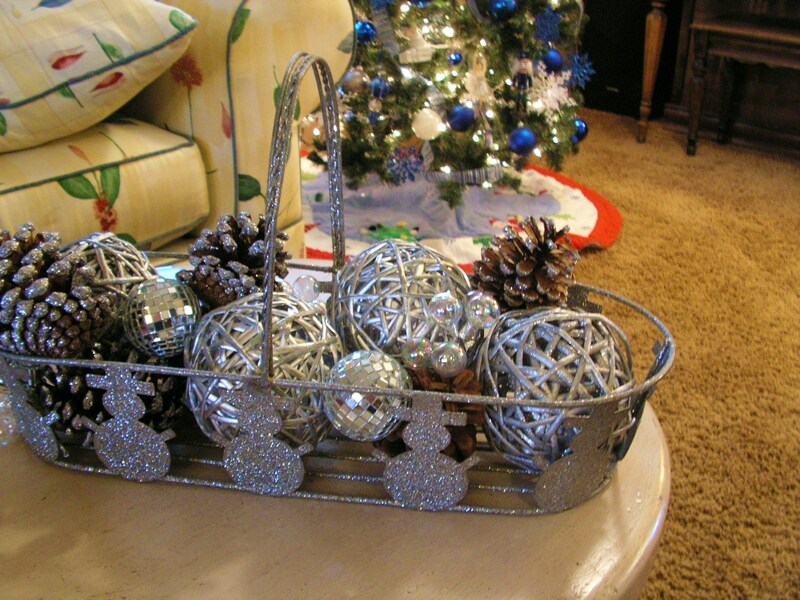 I found these silver balls and pinecones in their packages… all ready for the silver snowman basket. So cute… and there’s mirrored disco balls too. Perfect for the Crosby Christmas Dance-Off. 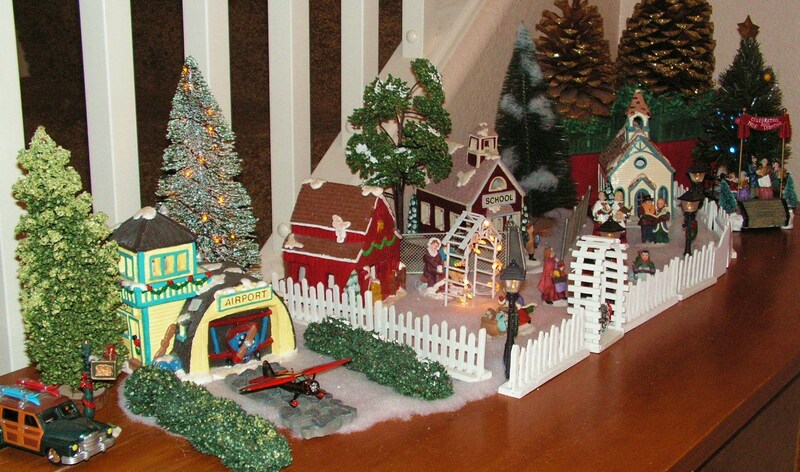 Because the Nativity scene took over the piano top, the Christmas village moved to the entry table… and of course, any pilot’s Christmas village has a hangar and an airplane or two. Duh! All we need is a roaring fireplace, some hot cocoa with marshmallows and some snow outside. Well, one out of three ain’t bad. 6 Reese’s Peanut Butter Cups (4 in a pkg) No, I don’t plan to eat all those tonight or even this week. That is a three month supply! Hidden of course. And spent….. $.19. Yes, that’s cents, not dollars. NINETEEN cents. That doesn’t even count as spending money. Then I went to Barnes & Noble to casually browse adoption books, which is what us adoptive parents do in our WAITING time. I found three and then a comfy chair. Half way through the second book I figured out that I was pretty tired when I did a church nod! (That’s when your head falls to the side in an uncontrolled, but quickly rectified fashion.) So I put the books back and wandered TJ Maxx. Remembering fervently that I’m grounded from spending money. One of the adoption books, or should I say anti-adoption books, was just more than I could take. It was so generalized on the negative side I felt like ripping out pages and wadding them up. But then I’d have to explain the the B&N people that I can’t pay for it because I’m grounded from spending money. So I just put it back on the shelf and truly questioned the benefits of books full of negative smack. Who reads those? Oh, negative people. Right. Anyway, Rick is away tonight on a trip, so I will have a full night of blissful rest without having to tell him to turn over and stop snoring. Yes, I’d rather have him here. Yes, my tired body is happy he’s gone for just one night. I can’t imagine being a real pilot’s wife when they are gone so much. Thankfulness has again filled my heart, even though I’m grounded from spending money. Sweet Dreams! What a blessed day to celebrate the King of Kings! 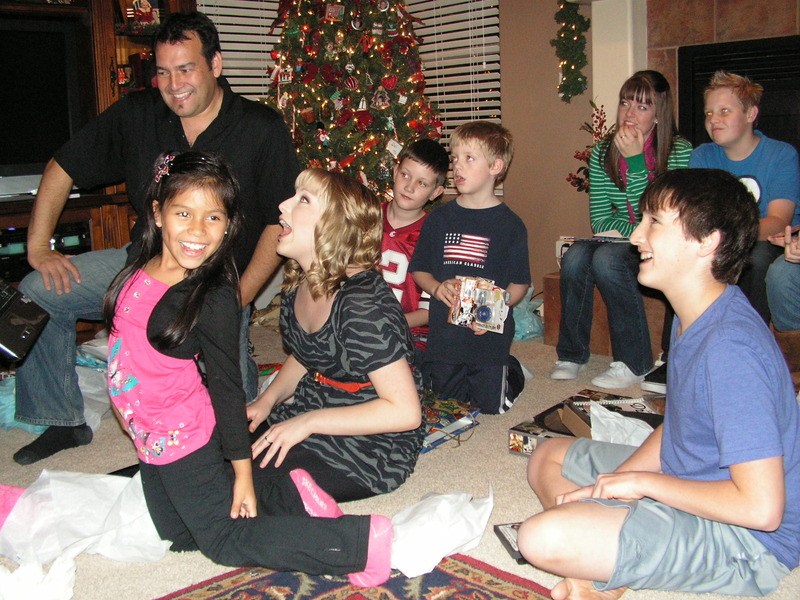 I pray His love and peace will fill your homes with blessings today and all through 2009! 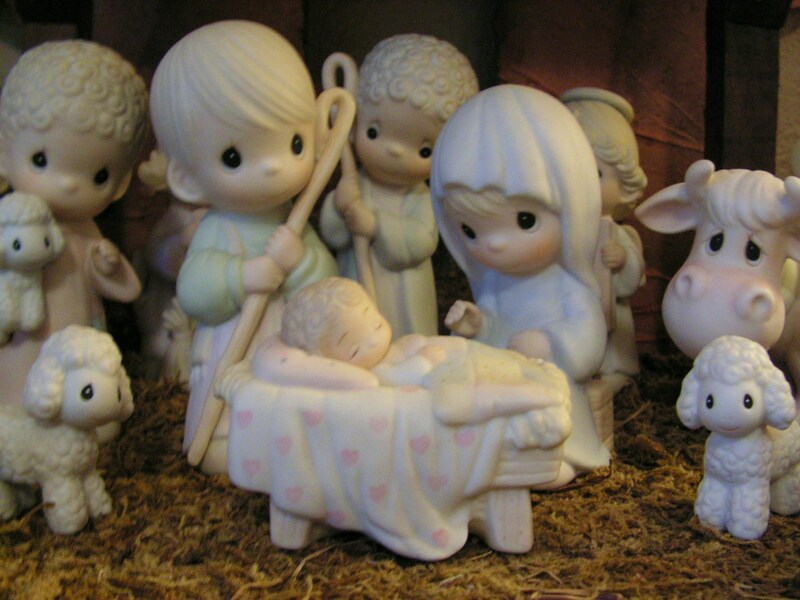 Happy Birthday, Jesus! We’re off to my parent’s home for an afternoon of Settlers of Catan and a wonderful Christmas dinner. I love relaxing family time! Spread the Joy around! What could be better than chocolate TURTLES and DOVE bars? I can’t imagine anything better either. In the Bob and Doug McKenzie-warped-Canadian version of the 12 Days song, on day number two Mr. Truelove brings two turtlenecks, which is really quite feasible and practical in the Great White North. Without donning a turtleneck today, I braved the bitter 68* and hit JC Penney for a hot-commodity Christmas gift for a child of mine. The special ended at 1:00 p.m. I hit the parking lot running at 12:45. I didn’t want to scan the store on my own, so I parked by customer service and went straight and asked where the gold was located. With a phone call and a three-way conversation on walkie-talkies, I was sent to THE RED BOX for the desired item. THE RED BOX is an area in JC Penney near the mall entrance that was wrapped in red paper before all the merchandise was put on the shelves. The red walls made me want to buy. Not really, but I’m sure that’s what corporate office hoped for. I grabbed said gift and immediately got in line…. 12:54. With only one lady in front of me and four tellers serving the line, I was assured of my pre-1:00 p.m. success. As lady #1 moved to a till, my cell phone rang. NO ONE was going to interrupt my RED BOX deal…. well, unless it was my husband, which it was. Seems he locked his keys in his car and was currently stranded by said locked car with three youngsters in his watchful care. He didn’t seem concerned of my whereabouts. At all. “HI! I locked my keys in the car at Walgreens. Can you please drive up here right now?” Walgreens is 5 miles north of our house. If I was at home, it would’ve been an 8 minute trip. I was not at home. I was in the RED BOX line with now four minutes to spare to purchase my 60% off desired item at JC Penney which is 18.56 miles southeast of our home. Sweet Jesus, Cashier #3 was waving me over… 12:57. “I’m at PV Mall,” was all I said. Then I hung up. It was a rational decision on my part. I could do nothing to aid my key-less husband at the moment and my pre-1:00 purchase pre-empted his situation. Christmas shopping really brings out the best in people. Thinking of others. Saving money. Holiday cheer. Love for all mankind. I was back in the van by 1:04 p.m. with my prized box and Rick was safely home when I arrived. Another successful day of Christmas shopping and all is well.